Pageant of the Masters is an annual production by the Festival of Arts - Laguna Beach. Watch as real people pose to look exactly like famous works of arts in this display of living pictures. The production takes place in an outdoor amphitheater with a live orchestra and narration, beautiful sets and more. There's a reason this is one of the most popular shows in Orange County! 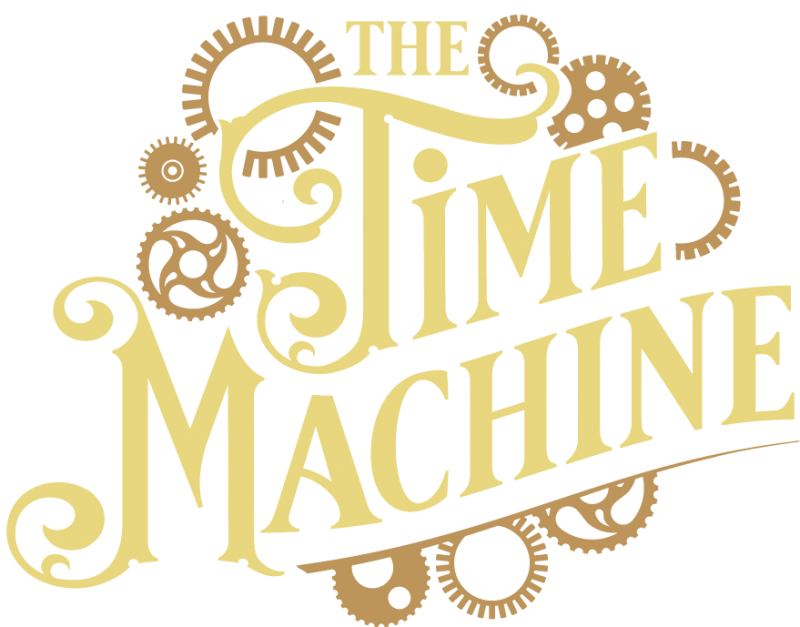 This year's Pageant of the Masters theme is "The Time Machine." The 90-minute show takes place nightly at 8:30 p.m.
Tickets are on sale now. Visit the Pageant of the Masters website for details and to purchase.